At AMC, we design and build new ‘forever’ homes, renovations and extensions. And because we love building so much, we build the odd spec home too. While every single AMC project is totally unique, they do have one thing in common: they’re completely customised and absolutely perfect for the families we built them for. Do you love where you live but need more space, a modern feel or a more functional layout? A renovation or extension might be the answer. Aaron Martin Construction can work with you to develop a concept that will transform your existing family home into the house of your dreams, with a well-thought-out design that fulfils your current lifestyle needs. 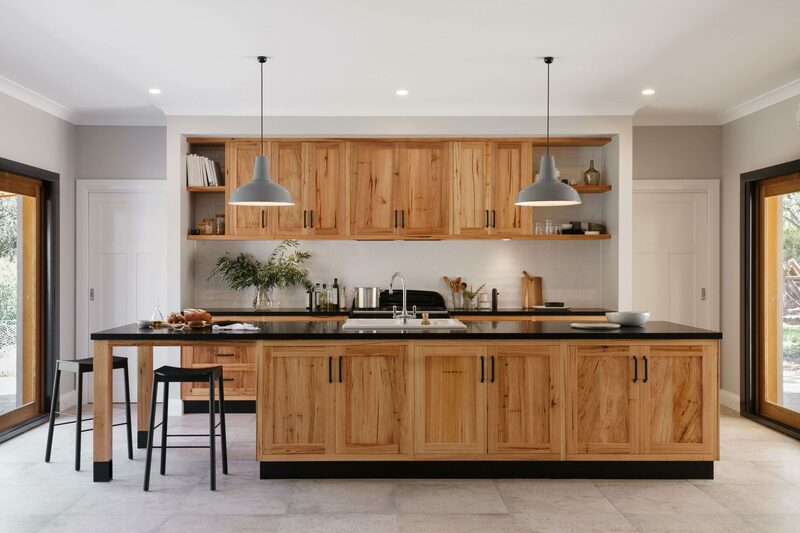 Whether you have a modest renovation project in mind, or want a complete transformation of your home, we’ll create a plan that achieves the look that you want, while ensuring it integrates cohesively with the existing house and surrounding landscape. Why Choose Us as Builders for Your Renovation? Aaron Martin Construction are committed to our clients. We treat your home like our own, which means you can rest assured that we deliver only the highest quality end results, no matter the scale or scope of the work required. Whether you’re looking for major renovations, an extension or even a brand new build, we’re a name you can trust. Working as house builders in Stirling and throughout the Adelaide Hills, no job is too big, too small or too complex. We love a challenge and look forward to helping create the house of your dreams. Having a family of our own, we understand that you don’t need any extra pressure or disruptions to your life while your renovation is taking place. But a well-planned, skilfully executed renovation doesn’t need to add drama to your life. With an AMC renovation or extension, the possibilities are endless. If you’re searching for reliable home builders in the Adelaide Hills, you’ve found them. Fill in our online enquiry form today and Susie Martin will personally be in touch.